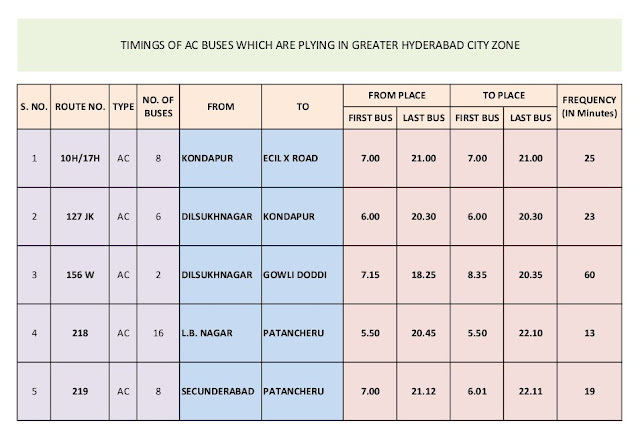 APSRTC will install LCD television sets in all air-conditioned buses plying in the city from September 25. 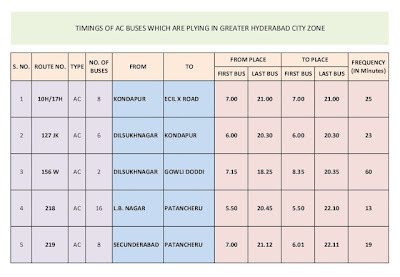 APSRTC officials said the television sets would be arranged in all the 90 air-conditioned buses plying in the city. From Sept 25, the 90 air-conditioned buses will have LCD televisions, which will air programmes like comedy scenes besides promoting various APSRTC schemes,'' according to an official release here on Wednesday.